So, clearly, all these nations with lower business tax rates where the likes of HP, Apple have been sheltering dollars should be booming with growth, new jobs, etc. And these corporate giants cannot just wait to invest more and grow. What am I missing? 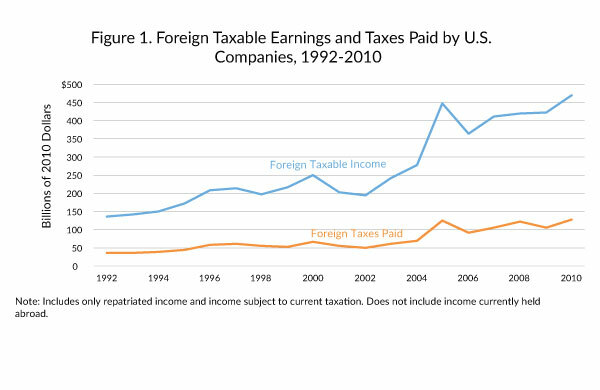 In an inversion, the US based company wants a lower tax rate on its foreign operation income. 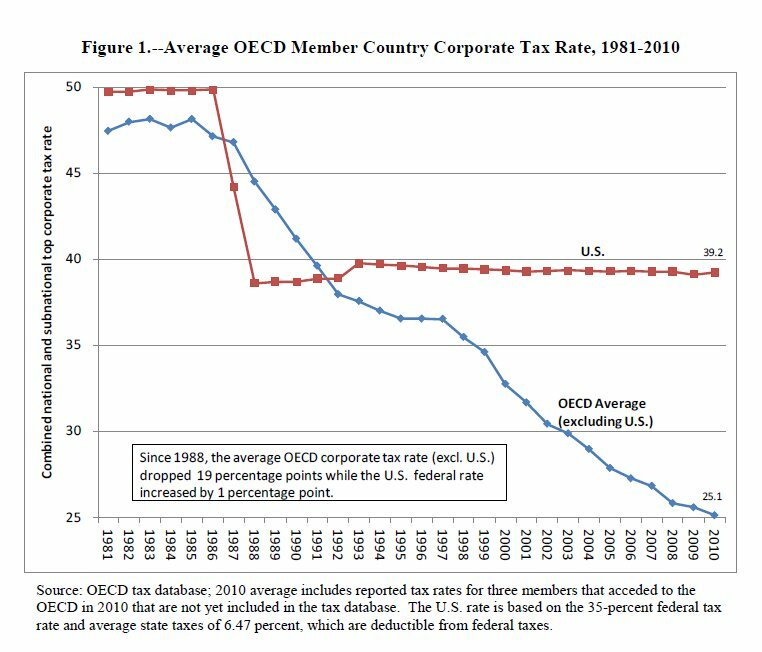 Income from its US operations continues to be taxed at US rates regardless of where it is based for the purposes of global taxes. So, if Burger King buys or merges with Tim Horton’s, it is better to be based in Canada. (1) If BK continued as US based, then its US income would be taxed at US rates, and its Canadian income would be taxed at US rates. Canadian income would be taxed first at Canadian rates (taxes paid to Canada), then the higher US rate would be applied after a credit for the Canadian taxes paid. Call this the Incremental US Tax. A complication is that the higher US tax is only paid when the Canadian after-tax income is transfered to a US bank. (2) If BK is based in Canada, then its US income is taxed at US rates, and its Canadian income is taxed at Canadian rates, and there is no Incremental US Tax. Canada does not tax income earned outside Canada. The point. Regardless of where BK is based, BK will pay US rates on its US operations. It is not avoiding that US tax. 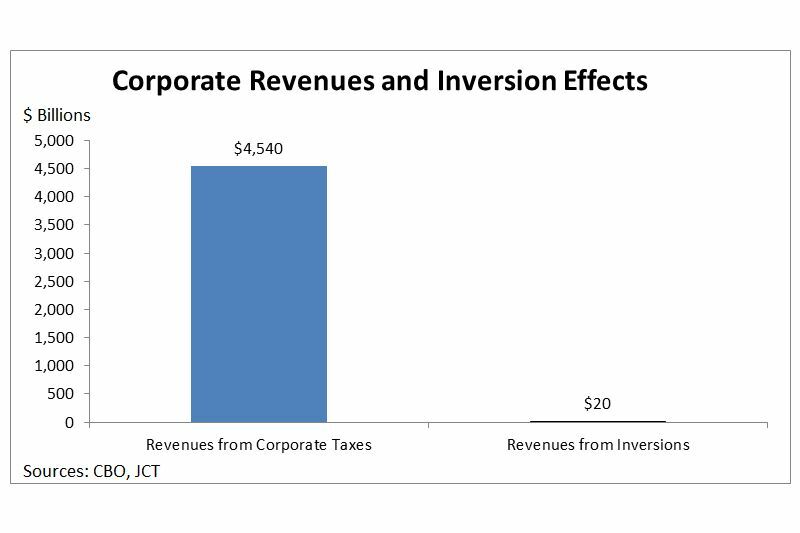 In an “inversion”, BK sheds its liability to pay US rates on its Canadian operations, US rates that are higher than Canada’s rates, which apply only because the US demands world-wide taxation of “US” companies. Mr. Dan, as one old codger told me one day when I was thinking of things that could be, “Why wish for a piece of bubble gum when you can wish for the world?” Why recommend an X% tax rate if ZERO% would produce better economic results? You are negotiating with yourself. Stand up and make the case. Here is another way to look at the 40% business income tax burden. At the end of the year, after the business has deducted all of its expenses from its income to arrive at its net profit, it then gets to do this with those profits: “3 for me, 2 for you; 3 for me, 2 for you” with the federal government being the “you”. Setting the federal business income tax rate to ZERO would produce a very long list of benefits, all of which would result in an improved economy. 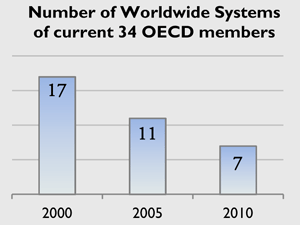 As the tax load on overseas foreign competitors decreases, they will be able to offer better returns to shareholders. Thus shareholder funding will have a tendency to migrate ever more overseas. As the tax load on overseas competitors is lessened, they will be able to offer their products for less, displacing American companies in both overseas and domestic markets. As the tax load on overseas foreign competitors lightens they will be able to better attract the first tier of most competent employees worldwide. Meanwhile, American voter-lemmings will get a few more fixed government redistribution goodies which will not be sustainable in a the longer 1-2% growth trendline environment they are engineering. The other unique American freedoms that are compensating for this higher corporate tax distortion, are also all under attack from voter-lemmings and the politicians that bought their votes with the effort of other people. The tipping point will be crossed soon. In the end, it does not really matter how the government forces you to work an ever larger proportion of your day to help distant others — and buy their votes. Whether it’s corporate taxes, capital taxes, income taxes, consumption taxes, energy taxes, death taxes etc.. The bottom line is that the effort-reward curve is flattening. And when the weight of the total coercive collectivism imposed makes that effort-reward curve even a little flatter compared to your best worldwide competitors, then, then… You cross the tipping point, and all hell breaks loose. You become France, you become Argentina or any of many basket case countries where voters once dreamed through the hope of coercive collectivism. With coercive collectivism ascending in America, this tipping point will be crossed soon, or has likely been crossed already and we are living the last few happy years of momentum. The last years before the big slide. America, being a big country has bigger inertia and can thus drive itself further into distortion while momentum delays the market equilibrium signals smaller nations would receive as more immediate feedback. An eventual implosive end to American prosperity becomes likelier and likelier as the hope that “someone else, someone smarter, someone more competent, or someone simply harder working will bypass leisure, and work half his/her day outcompeting their peers worldwide, so that the American middle class can remain in the world’s top 10% of prosperity”. Like many one cultures before them, Voter-lemmings engineering their own decline. This is a very old process of decline — presented to naive Americans as the novelty of HopNChange. Voters will outcast those politicians that do not offer them money for their vote. That tipping point has been crossed and the vicious social-electoral cycle has closed.